Made of oxford fabric, waterproof, tear-resistant, dust-proof, suitable for all year round. 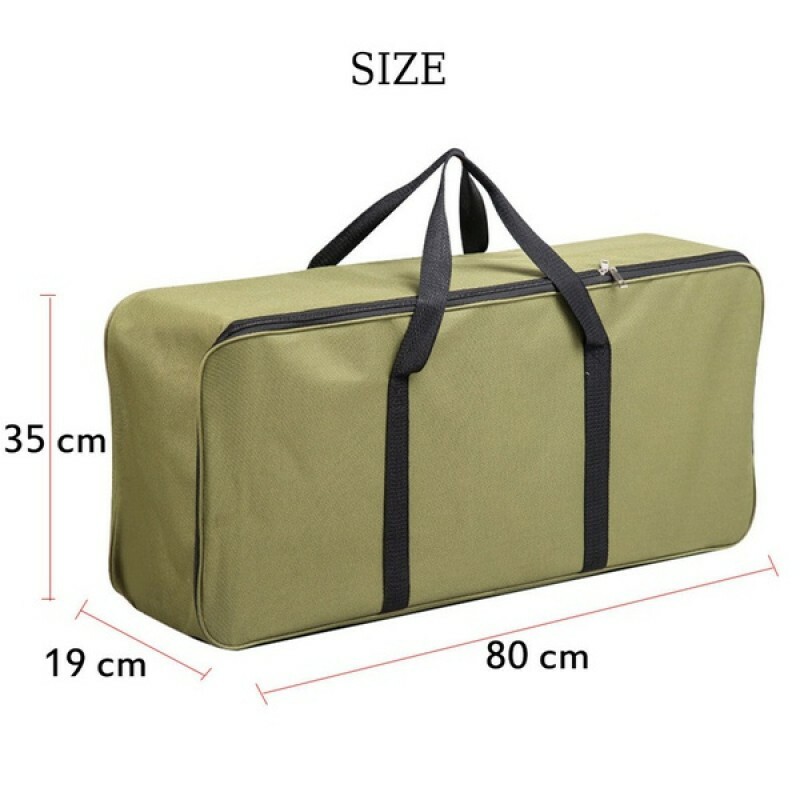 Suitable for grills or other entertainment items outdoors up to 80cm. Check the dimensions of your grill for the right fit. Handy for storage and transport. Handy handles and zipper. The waterproof bag helps you take your bqq material with you more easily! Waterproof Designed. 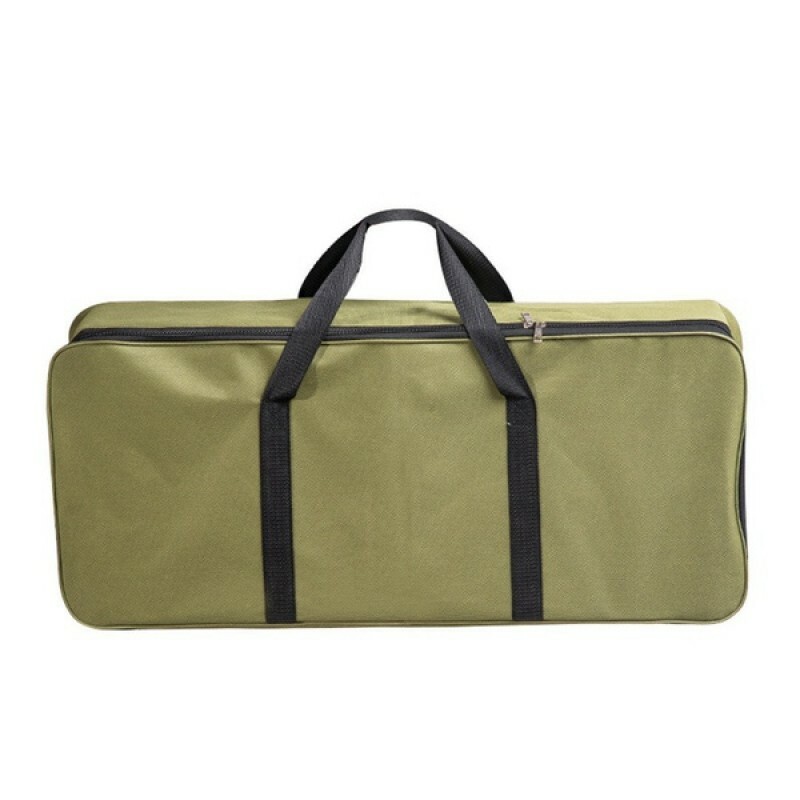 This quality bbq luggage carrier is made of oxford fabric, which protects your grill from rain, dust, wind, leaves, insects, etc. Double seams with durable protection. Large size and easy to carry. This large SATEMAKER BBQ bag is easy to use. 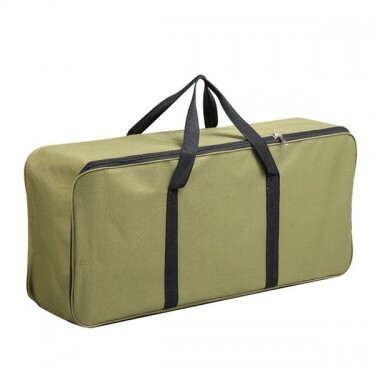 It also fits for other outdoor entertainment equipment that is smaller than the size.